Ricoh has become the official solutions provider at the Maybank Malaysian Open golf tournament, providing back-end equipment support such as printers, fax machines and photocopiers in areas such as the media room and operations centre to ensure the smooth flow of the event. Peter Wee, chief operating officer of Ricoh said the sponsorship is the company’s way of thanking its clients for their support and the general community at large. “More than the marketing aspect of things, it is an excellent way of engaging the community through our sponsorships,” Wee added. As part of the sponsorship, Ricoh took the opportunity to entertain their corporate guests, while treating their Facebook fans to free season tickets to catch the tournament. 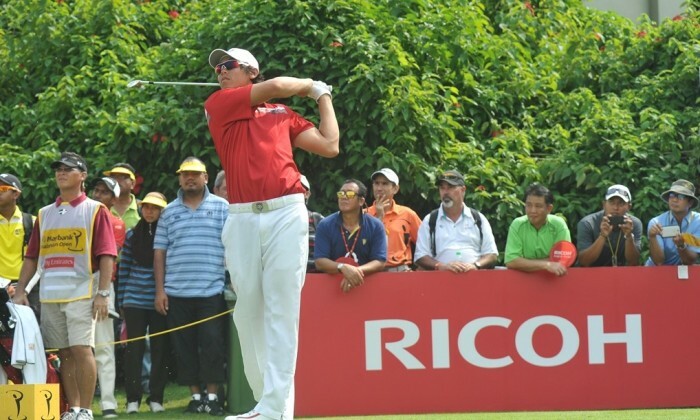 Ricoh has supported other sports events such as the BMW Malaysian Open 2013 tennis tournament and the 2012 Association of Tennis Professionals (ATP) World Tour and the Thailand Golf Championship 2012. Wee added that the company’s involvement with sports will continue for years to come. In addition to "likes", "tweets" and "pins," the Philippines can now also "shake" and "look around" as it welcomes Tencent's WeCha..
“After spending three years at J&J, I realised brands want to get further performance from their digital plan by leveraging techno..
Tsang started involving in financial technology after the 2017 chief executive election race, and the latest move is another step ..